Make sure you Save The Date! 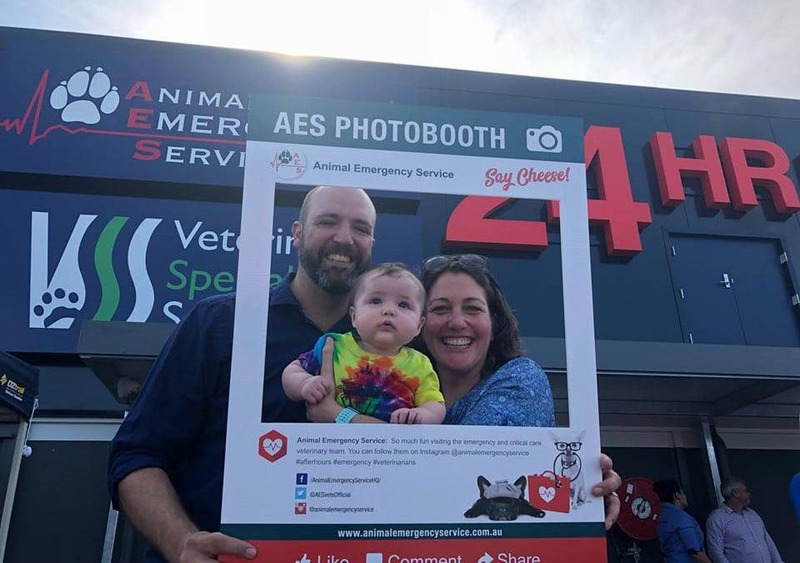 Animal Emergency Service and Veterinary Specialist Services are excited to celebrate our 10th Birthday and we want you to join us. Come along, meet our team and join us in the festivities. We’re still planning this fun day and will have more details for you very soon! Join our Facebook page to keep up-to-date on the preparations. We’ll also send information and promotional material to Gold Coast Vet Clinics for their team and clients.